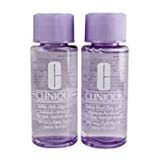 The CLINIQUE Take the Day Off Makeup Remover is made to remove makeup from your eyelids, eyelashes, and lips. It has been allergy tested, and is 100% fragrance free. It is small enough to travel with. This comes in a pack of two. 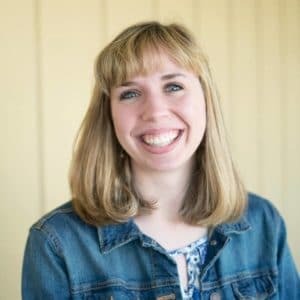 What kind of makeup do you buy? The first question to ask yourself is what type of makeup you wear. If you like to buy cream-based foundation formulas, then a makeup cleanser and micellar water will work best for you. If you apply black mascara and eyeliner, the best option for you would be a biphasic makeup remover. Lastly, if you need to remove lipstick you will want to purchase a product that is made specifically for removing lipstick. However, this product can remove lipstick too. Do you have sensitive skin? This is another very important question to ask yourself. Customers who had sensitive skin said this product worked great. This product is allergy tested. How much time do you have in the evening? Consider how much time you'll have in the evening to use a makeup remover. If you are a busy person that arrives home late at night, micellar water is the best option for you because you don’t need to rinse it off. Makeup wipes work great too because they don't require water. However, if you have a little extra time in the evening and want to have a complete makeup removal routine, start with a different formula of makeup remover, then follow up with a little micellar water and finally, wash and hydrate your face before going to bed. If you are wanting to remove makeup from your eyelids, eyelashes, and lips, this product may be what you are looking for. The CLINIQUE Take the Day Off Makeup Remover is 100% fragrance free. If you travel a lot, this product may work well for you since it comes in a travel size. This product comes in a pack of two. Do not buy this product if you are allergic to any of the ingredients. 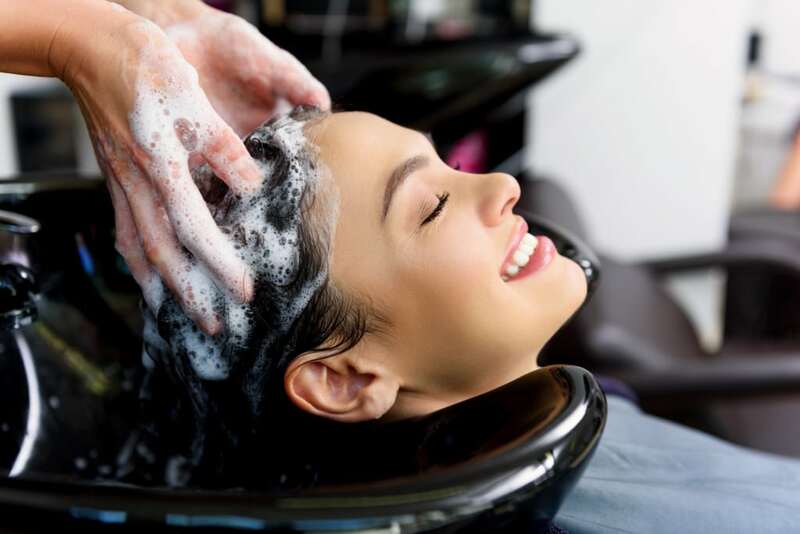 The following are the ingredients: Water\Aqua\Eau , Isohexadecane , Dimethicone , Cyclopentasiloxane , Trisiloxane , Peg-4 Dilaurate , Lauryl Methyl Gluceth-10 Hydroxypropyldimonium Chloride , Hexylene Glycol , Sodium Chloride , Potassium Phosphate , Dipotassium Phosphate , Dipotassium Edta , Phenoxyethanol. Do not buy this product if you are wanting a large bottle. Although this product comes with two bottles, they are very small. Each bottle only weighs 50ml. 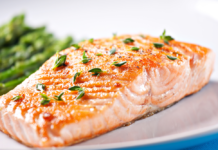 The most common complaint this product received is that it is very oily. After using this makeup remover, it is recommended to wash your face. Otherwise, your face may feel oily. 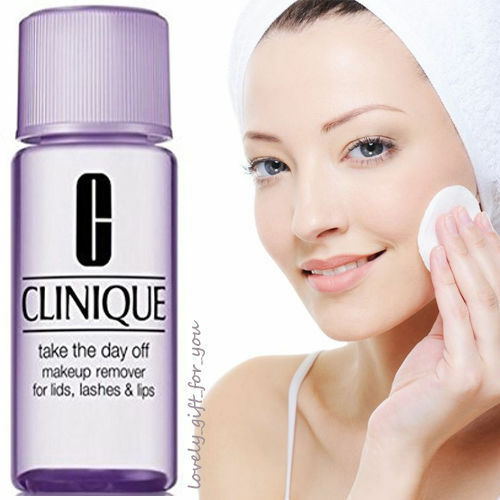 The CLINIQUE Take the Day Off Makeup Remover is made to remove makeup from your eyelids, eyelashes, and lips. It has been allergy tested, and is 100% fragrance free. It is small enough to travel with. This comes in a pack of two. Some customers complained about it being too small, but if you travel a lot it might fit your needs. Keep in mind that this product is very oily according to customers. You will want to wash your face after using it. 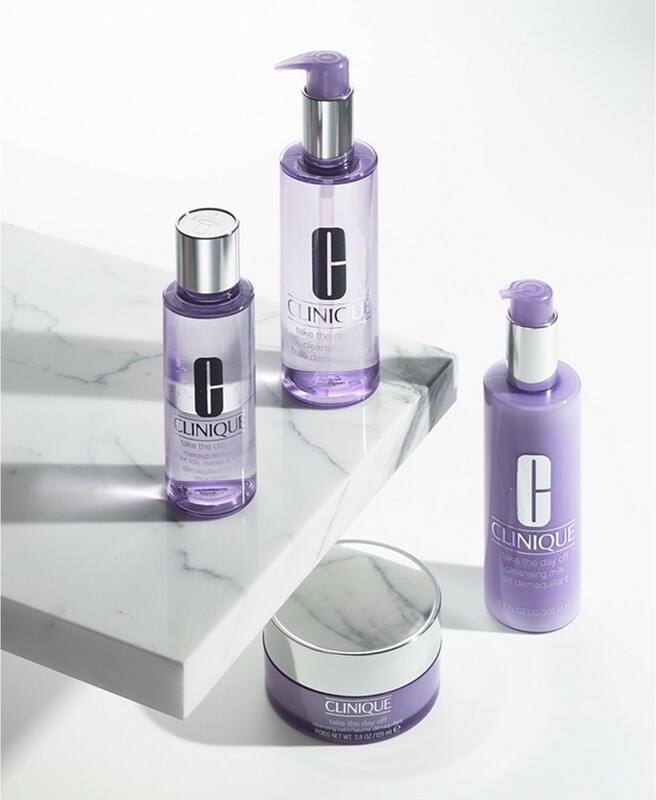 The CLINIQUE Take the Day Off Makeup Remover has many features and benefits. Let's take a look at some of them here. Although some people may like a fragrance, others may be irritated to certain fragrances. What's nice about this product is that it is fragrance free. 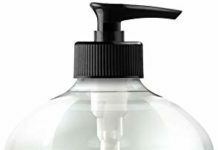 If you are fragrance sensitive or get irritated by certain fragrances, you can rest assured knowing that this product does not have a fragrance. If you travel a lot, this product is an excellent option. Unlike other makeup removers that come in large bottles, this product comes in a 50ml bottle. You get two of these bottles. This makeup remover works great for removing makeup on the eyelashes, eyelids, or lips. Many makeup removers don't remove lipstick, so it is an extra bonus that this product is a lip makeup remover. It is also a mascara makeup remover and eyeliner makeup remover. This product is at a good price. While there are cheaper makeup removers on the market, because you get two makeup remover bottles this product is at a good price. According to customers, this makeup remover is great for those with sensitive skin. It did not irritate their skin, and worked wonderfully at removing makeup. "This is a great product for my eyes and whole face, the best for eyes after trying different products. They are small, so despite is a little cheaper than the one you buy in clinic website or in a department store is not that Cheap considering the size, is fair price for amazon and the product is the same you can buy in the places mentioned before. I recommend the product." "I LOVE this stuff. It takes all of my eye makeup off in a matter of a couple swipes with a cotton ball. I used to use those cleansing face wipes (well I still do, just not for my eyes anymore) and I would have to rub at my eyeliner for a while to get it off, which as we all know, is a no-no. This stuff takes eye makeup off so easily without any pressure, just a gentle swipe. It is a little oily feeling afterward, but I just GENTLY wipe off the residue with a face wipe (that I still use for the rest of my face) and voila! All done! I also wear contacts and I don't have any problems with "cloudiness" after using it like I've heard people complain about with similar "oily" cleansers." "Like the product, as I've used it before. Call it my fault for not paying enough attention to the size of the bottles. These are the little "freebies" you get with purchases of a certain amount. Better to just buy a bigger bottle, I think." If the CLINIQUE Take the Day Off Makeup Remover isn't exactly what you are looking for, here are a few other makeup removers to check out. 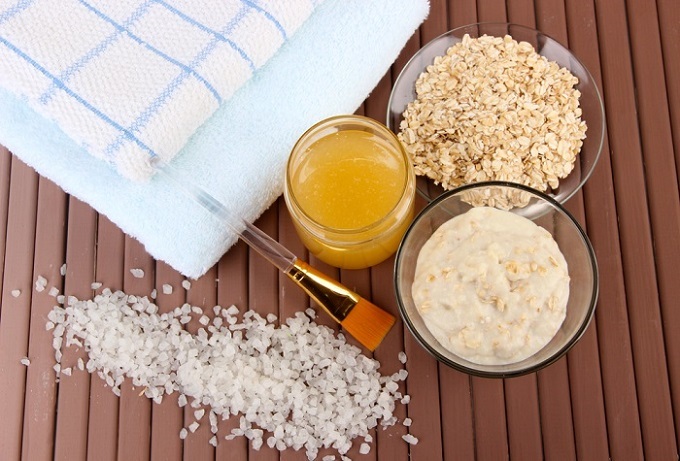 If none of these alternatives fit your needs, check out the top ten best makeup removers. The NYX Professional Makeup Eye And Lip Makeup Remover is a gentle and effective makeup remover. It removes the toughest makeup, even waterproof makeup, and it hydrates your skin as it cleans. The oil and water emulsion is infused with oils, rice, and soy extracts, as well as orange and papaya fruit extracts to gently remove makeup from your eyes, lips and face. Similar to the CLINIQUE Take the Day Off Makeup Remover, this makeup remover is also a little oily. However, it is not extremely oily. Overall, customers liked this product. The Camellia Wonder Oil – 100% Pure & Natural- Face & Eye Makeup Remover does not contain harmful chemicals, nor does it have any added color or alcohol. This makeup remover has an all natural fragrance. It is not tested on animals, and it is vegan, gluten free, and made in the USA. This makeup remover is suitable for all skin types. Not only can this product be used as a facial cleanser and makeup remover, but it also reduces the appearance of acne scars and stretch marks due to its high concentration of Vitamin E. It can also be used as massage oil. The Camellia Wonder Oil – 100% Pure & Natural- Face & Eye Makeup Remover is an excellent source of vitamins and moisturizers. This makeup remover has a fragrance that smells like Camellia. The Mario Badescu Cucumber Make-Up Remover Cream is a non-greasy cream remover. It is great for dry skin. This makeup remover contains cucumber extract, which is very soothing and refreshing to the skin. Unlike many other makeup remover products, the Mario Badescu Cucumber Make-Up Remover Cream comes in a 4 ounce container. This type of makeup remover is called a cold cream makeup remover. To use, gently massage it onto your face in circular motions. Wipe it off in an outward direction with a damp cloth or cotton pads. You do not need to rinse your face afterwards. 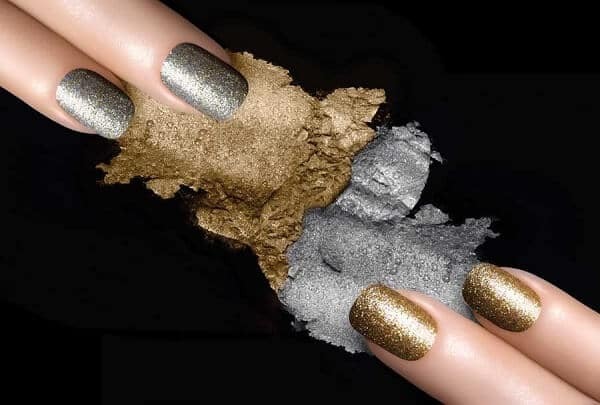 This product is made in the USA, and it is cruelty free. 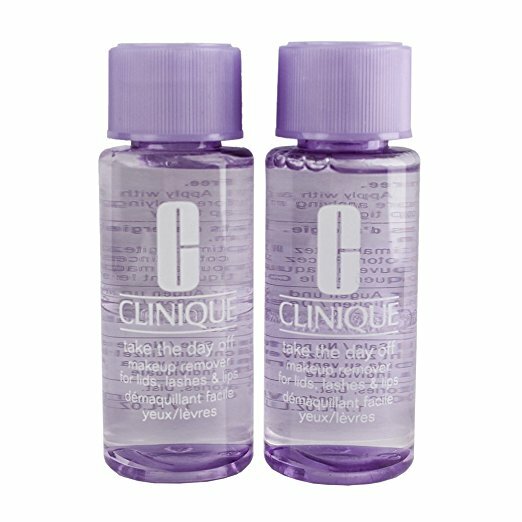 The CLINIQUE Take the Day Off Makeup Remover is specifically made to remove makeup from your eyelids, eyelashes and lips. It is fragrance free. It comes in a two pack and is small enough to travel with. Keep in mind that these are very little containers of makeup remover. Some customers were disappointed because they thought the bottles would be bigger. This product comes in two 50 ml bottles.